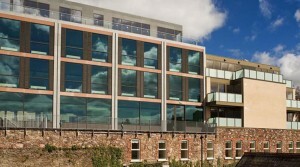 Horganlynch Consulting Engineers are specialists in Civil, Structural Design and Project Management. Founded in 1970 by Michael Horgan & Donal Lynch, Horganlynch brings over 40 years of knowledge and experience in Engineering Consultancy to all projects taken on. The members of the Partnership, Peter Anthony, Niall FitzGerald, Michael Shortall, Pat Brady, Karel Murphy and Derry Walsh, each have a wealth of senior management and consultancy experience, and bring a varied and wide range of specialist skills to the Practice. 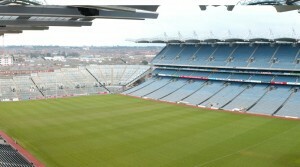 The successful redevelopment of Croke Park provided a modern 83,000 capacity international standard sports stadium with state of the art facilities. 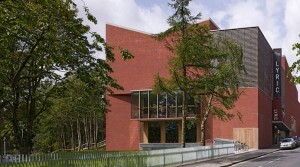 The Glucksman Gallery is a purpose built gallery building constructed on a live College Campus. 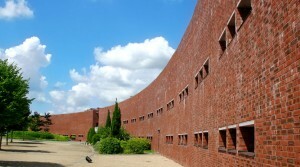 It has won many prestigious design awards. 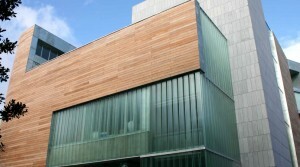 This award winning project was for the construction of a new purpose built Library and IT Building at the Cork Institute of Technology Campus. This is a mixed use type development comprising of a new build commercial / retail / office block and a residential development. 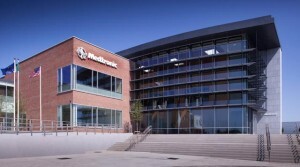 Horganlynch provided civil and structural engineering services to the recently completed Customer Innovation Centre at Medtronic Galway.